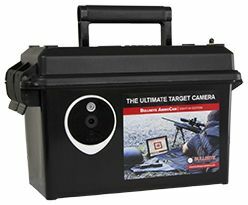 Bullseye Target Camera Systems. The ultimate target camera. The ultimate target camera. See your shots on your mobile device from out to a mile away.